CompTIA's Network+ N10-006 is a vendor-neutral certification that validates technical competency in networking administration and support. The CompTIA Network Plus certification confirms a technician's critical knowledge of network support, media, topologies, network implementation, protocols and standards. Our Network + N10-006 training course follows the CompTIA objectives, ensuring you receive the training and knowledge needed to succeed. This course is useful for anyone looking to start or pursue a career within networking and IT support. 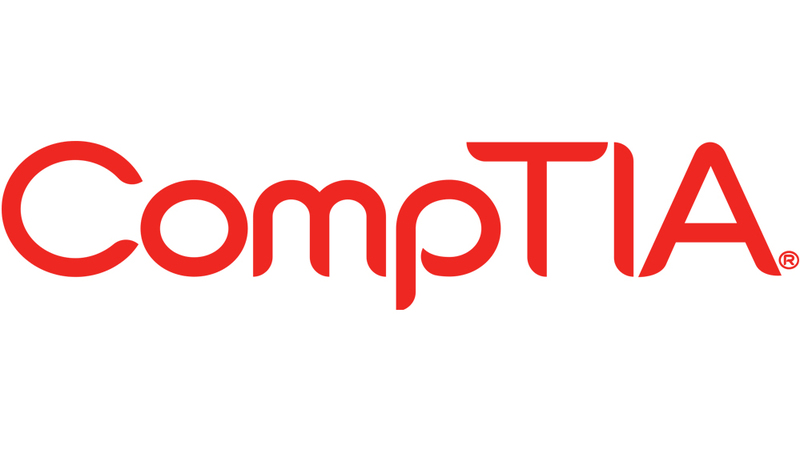 This CompTIA course is also suitable for anyone looking to build upon on their current CompTIA A+, CompTIA IT Fundamentals or CompTIA Cloud Essentials training. Candidates must have CompTIA A+ certification in order to take this course.